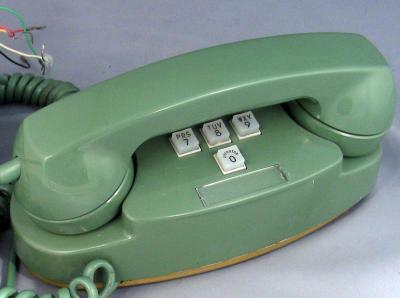 The 1960s come alive again with this cool green Northern Electric 1702 10 Button Princess Phone. This classic is in its original condition and has not been repainted. The 1701 series of Princess phones come with a wonderful mechanical ringer inside the phone. 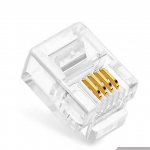 Your really appreciate the highly audible RRRING that is sure to get the attention of everyone in your household! This phone is an early model 1701, and it has been mechanically and electrically checked to ensure that it works like new. This may be the rarest of all princess phones made in the late sixties during the transition to tone dialing. The pound and star buttons were not used yet. 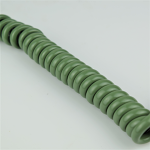 As a finishing touch we have added a new green curly handset cord as well as a new matching green modular cord for easy installation. A princess phone transformer must be used in order for the light feature to work. We have these available below.